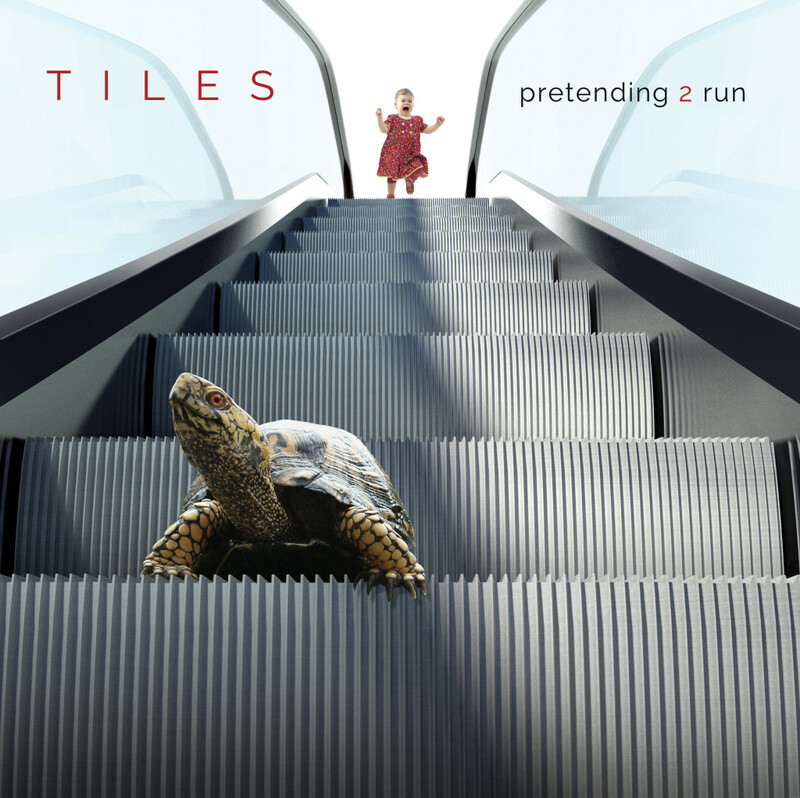 Detroit-based quartet, TILES, has unveiled the first official trailer for their massive upcoming sixth album, Pretending 2 Run, including the first audio samples from the record, while the album has been locked for an updated street date of April 15th, worldwide. 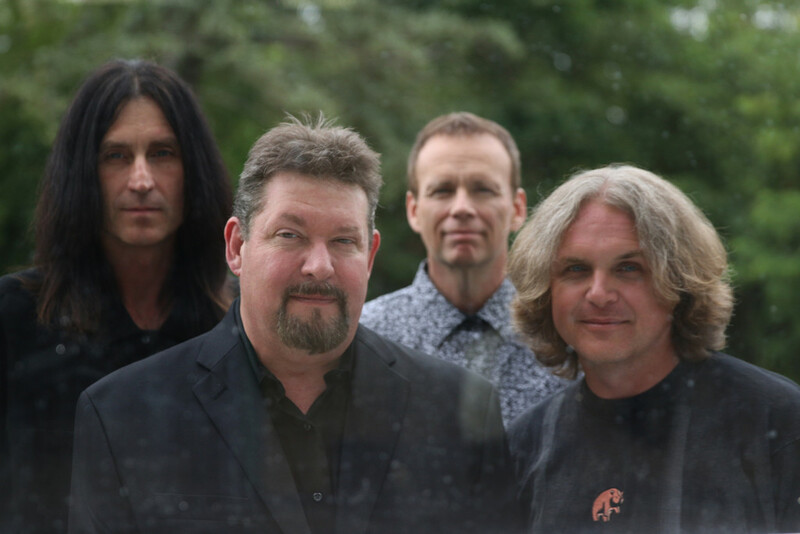 With more than ninety-six minutes of relentlessly engaging progressive hard rock with an endless bag of tricks and countless epic surprises, TILES’ Pretending 2 Run was produced by Terry Brown (Rush, Fates Warning) and features artwork by Hugh Syme, known for delivering covers for Iron Maiden, Rush, Dream Theater, and countless others. The album also features a remarkable collection of guest musicians including Ian Anderson (Jethro Tull), Mike Portnoy (Flying Colors, Winery Dogs, Dream Theater), Adam Holzman (Steven Wilson Band), Mike Stern (Miles Davis), Kim Mitchell (Max Webster), Colin Edwin (Porcupine Tree), Kevin Chown (Tarja Turunen, Chad Smith), Matthew Parmenter (Discipline), Mark Mikel (Pillbugs), Joe Deninzon, and Max Portnoy (Next To None). View the first trailer for TILES Pretending 2 Run RIGHT HERE. Additional audio and video samples from the album will be released in the coming weeks. Since 1995, TILES has issued albums through Dream Circl/Polydor, and four albums on Inside Out. The band’s first studio album since 2008’s Fly Paper, and their first for Laser’s Edge expands into fantastic new realms, the record encompassing two discs. An ambitious and richly crafted concept album, Pretending 2 Run spins the tale of a man blindsided and disillusioned by betrayal. Brooding and expressive, TILES explores the dark subject matter by weaving stylistically diverse musical elements throughout their progressive hard rock platform. Lyrical string arrangements, haunting choir performances and reflective soundscapes coexist with hard rock heaviness to create a tapestry of emotional drama as the songs chart a path from isolation to redemption.